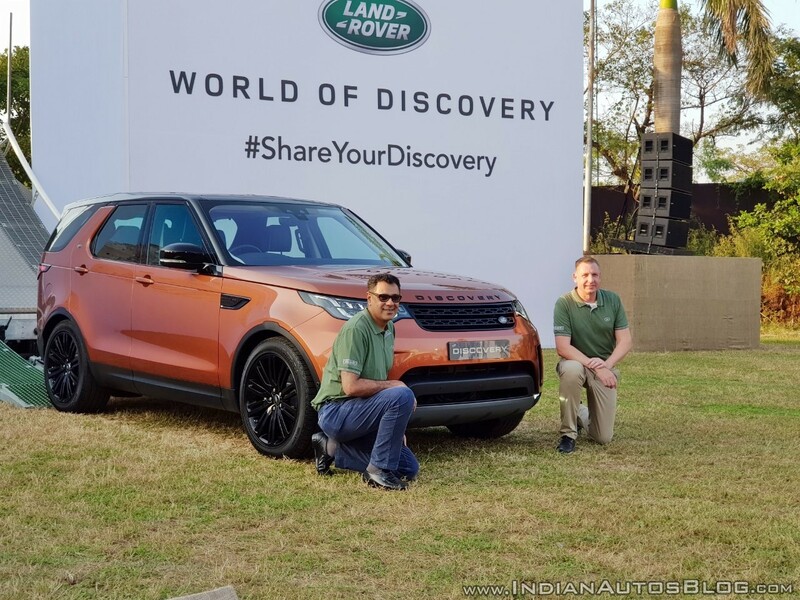 The 5th generation Land Rover Discovery has been launched in India. There are two engine options on offer available in five trims each. Prices start at INR 71.38 lakhs (ex-showroom) for the petrol range and INR 82.21 lakhs (ex-showroom) for the diesel range. The Land Rover Discovery slots in between the Discovery Sport and the Range Rover Sport. The Land Rover Discovery is available in five trims - S, SE, HSE, HSE Luxury, and First Edition. Rivals of the SUV include the Audi Q7, Mercedes-Benz GLE, BMW X5, and Volvo XC90. 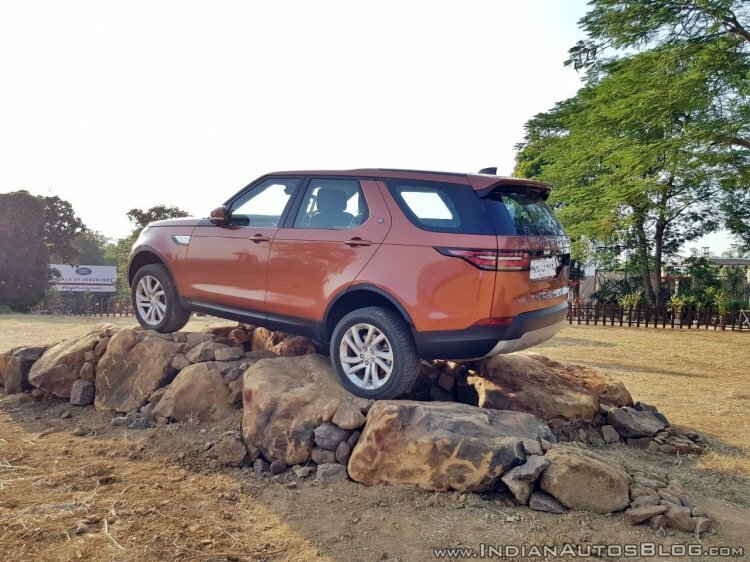 The All-New seven seat Discovery distinguishes itself from most of its competition on its design appeal, intelligent versatility, enabling technology and a host of capability related features. For example, apart from a class leading 900mm wading depth capability to handle unexpected flood like situations or river crossings, the All-New Discovery is the only vehicle in its class to provide a full-size spare wheel, very important when it comes to those long distance holiday trips that most people like to take these days. In fact it is a perfect vehicle for people who love to explore and experience new places and terrains and enjoy an outdoor lifestyle with friends and family. Engine options include a 3.0 L Petrol and a 3.0 L Diesel, both mated to an 8-speed automatic transmission.